Just 12.6 ounces and incredibly compact, with 8x magnification and wide field of view. Perfect for the gear bag. What is the eye relief of the T824 binoculars? Is this a German made item? If not, where? 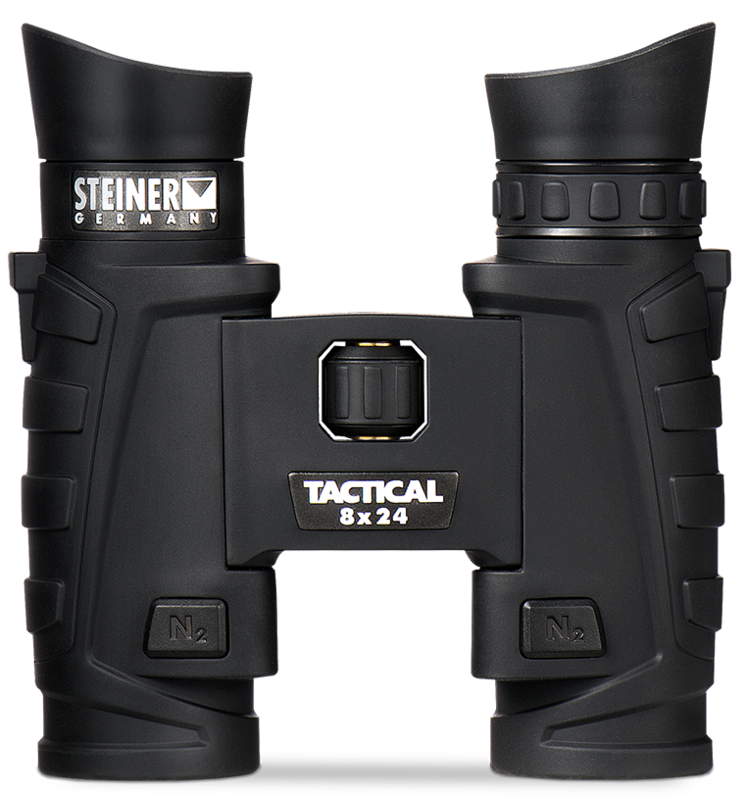 I picked up Steiner T824 Binocluars this Spring, so far they have been great. Out in the canoe today with wind and waves and I have lost the objective (bottom lens) covers. Can I get replacement covers? Maybe two sets for future probable loss? Do these use Schott glass like the T1042? They use the same glass as the T1042. The T824 are Submersion to 6 ft.